Obama Mulling Over Forcing The Division Of Israel At The U.N.S.C. 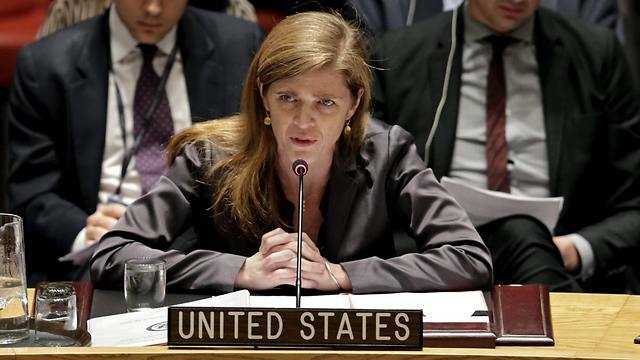 Ynet News reports the Obama Administration is reconsidering its previous opposition to a United Nations Security Council resolution forcing a "two-state solution." With just 10 months to go, is Obama finally going to pull the trigger and attempt to divide God's land?